On Springest, you can find and book over 42,025 learning products. 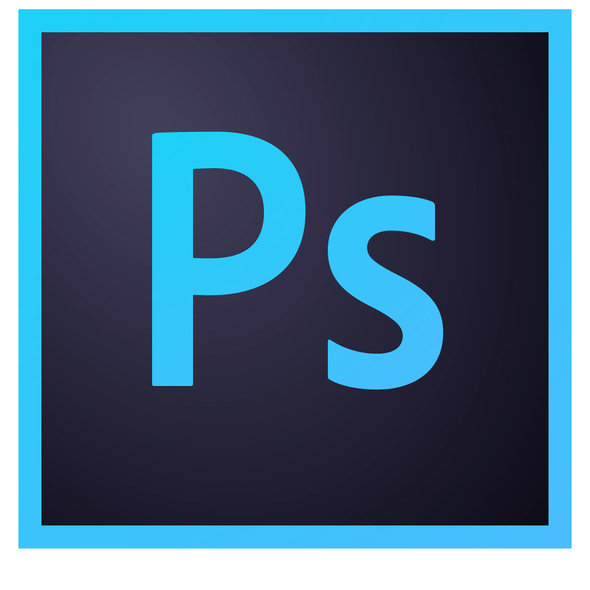 Check out the top 10 related to Adobe Photoshop. Extra info: Includes all study materials, unlimited support, Institute membership and VAT.